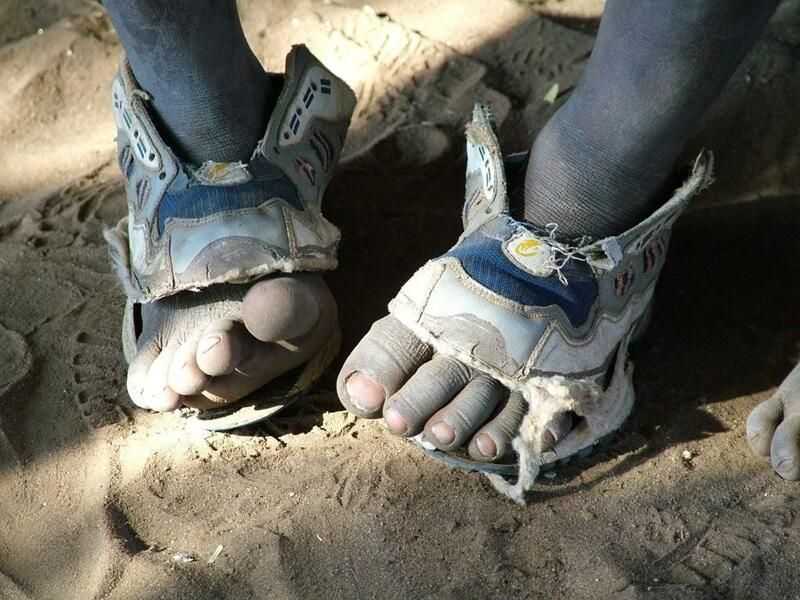 Over two billion children around the world contract soil-transmitted parasites and diseases by walking barefoot or with bottles, tyre parts and badly-fitted shoes on their fast-growing feet. 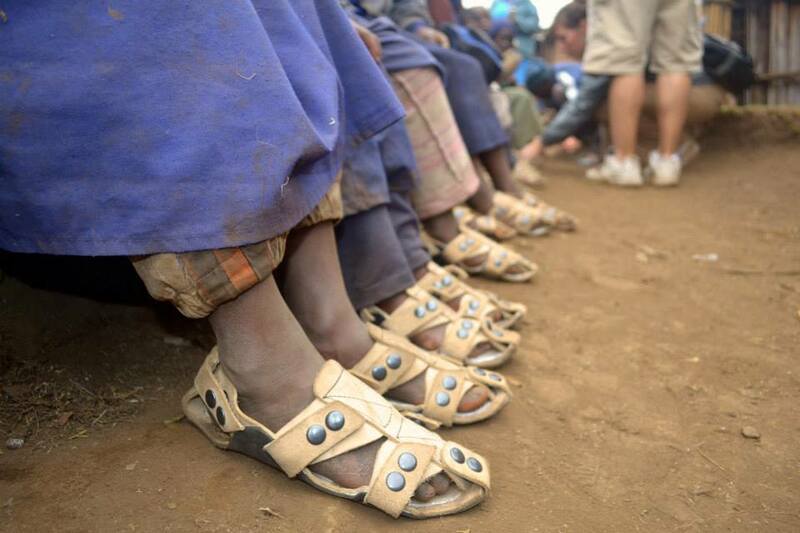 Idaho-based non-profit Because International is offering a ‘one-size-fits-all’ approach to change the lives of those in absolute poverty by producing durable sandals that last over a child’s entire education. 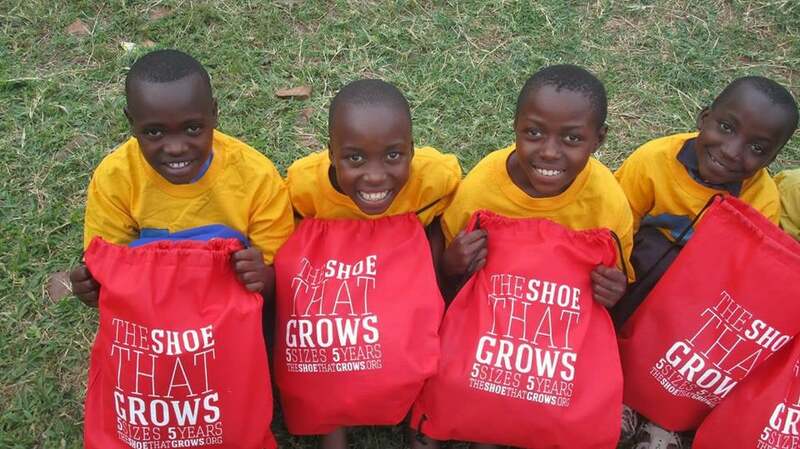 Able to expand up to five sizes and last five years, The Shoe that Grows come in two sizes (Small and Large) and ‘grow’ with the help of compressed rubber and snap fasteners. This not only reduces foot-related health issues, but also cuts waste and costs for families in the long run. By donating US$10 (around £6.50) to the charity, a new pair is given to a kid in need. The idea originated in 2007 when inventor Kenton Lee spotted a little girl who had ill-fitting shoes walking to church in Nairobi, Kenya: “They were so small that she had to cut open the front to let her toes stick out.” Now distributed in Ecuador, Haiti, Ghana and Kenya, the plan is to manufacture within the target areas to provide jobs, transferrable skills and disposable income in the local economy – as well as healthy feet. Adapted from a piece by Gillian Phair for the Futures Centre.